NovaSiege released in eBook and paperback!!! 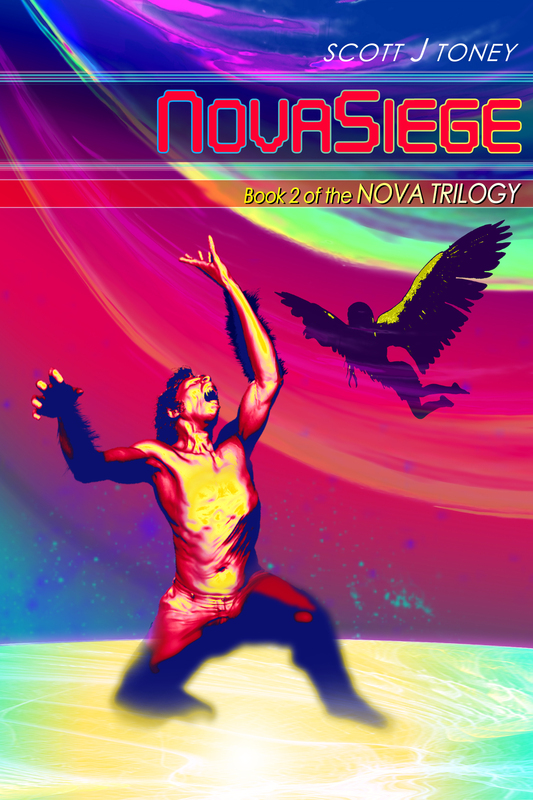 NovaSiege, book 2 in the Nova Trilogy has just released in paperback and eBook on Amazon! Book 1, NovaForge is FREE there for a limited time as well! Check out NovaSiege's pitch and a link to its Amazon page below! Have a brilliant day!